Avian Monitoring as Part of the Jemez Watershed Restoration /Hawks Aloft Inc. 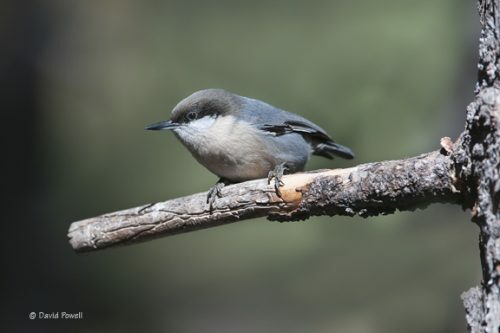 Since 2012, Hawks Aloft has worked with the Jemez Watershed CFLRP to conduct point-count surveys of birds in various habitats throughout the Valles Caldera National Preserve and the Santa Fe National Forest. These habitats include ponderosa pine, mixed conifer and riparian areas. 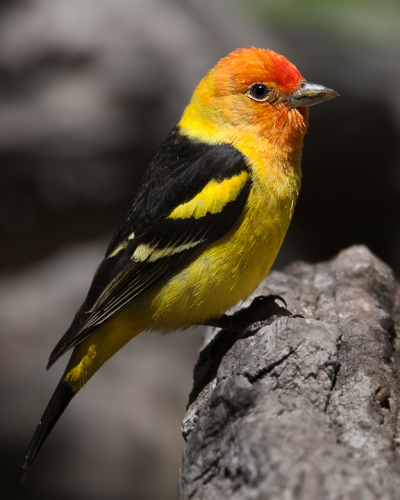 These surveys are vital to restoration efforts, particularly in their ability to gauge avian abundance within the area, and determining the differences in bird population across burned and unburned areas of this portion of the Jemez Mountain Range in Northern New Mexico.